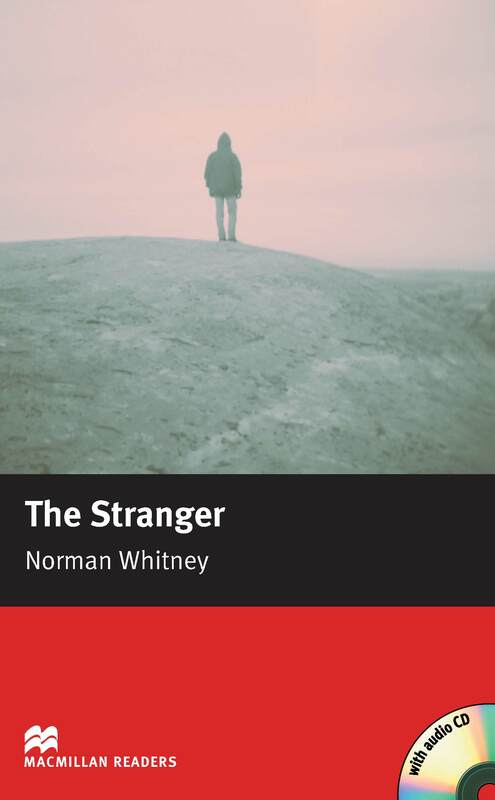 The Stranger is an adapted Elementary Level reader written by Norman Whitney. In this book a stranger called Dave Slatin moves to the Village of Woodend. With no jobs there, Dave opens up a corner shop. Many people went to Dave’s shop and many went secretly too but what were they buying there? Includes an Audio CD.